See a Photo Gallery of Homes by Jonathan Lee. 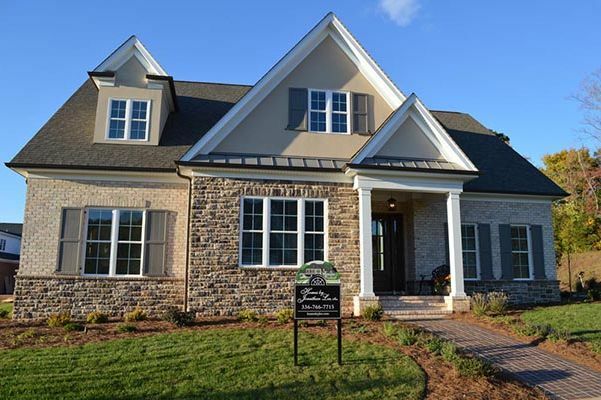 Homes by Jonathan Lee has been building award-winning new homes and custom homes since 1995 in Winston-Salem, Forsyth County, Davie County, Lewisville, Clemmons, Pfafftown, Bermuda Run and Advance. 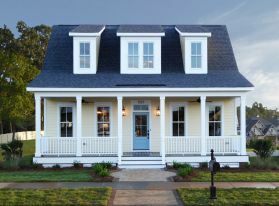 Custom new homes by Jonathan Lee are standouts in fine home neighborhoods such as Brookberry Farm, Shelburne Village at Camelot, Buena Vista, Lake Lissara, Nanzetta and Bermuda Run West. 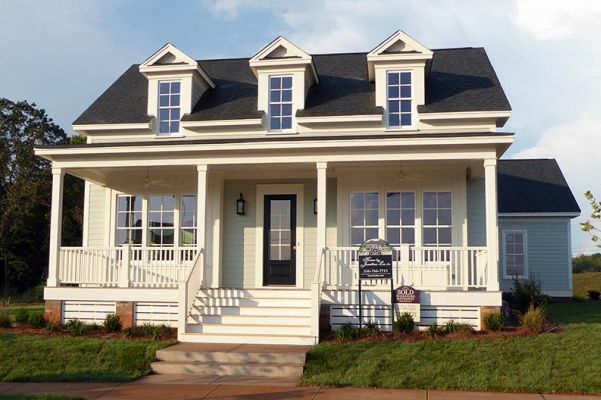 Homes by Jonathan Lee is proud to be one of the builders in The Village at Brookberry Farm. 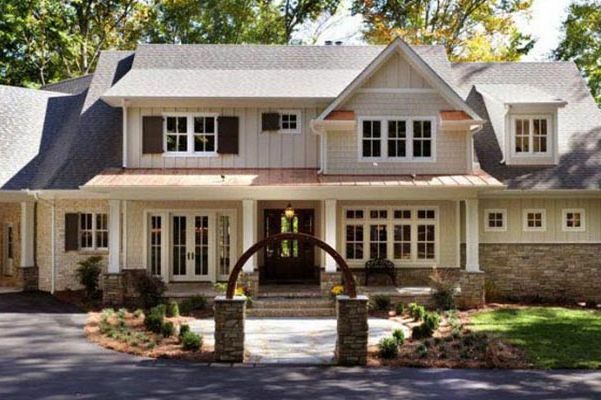 We can help you select the perfect site for your new custom home in Brookberry Farm or another existing neighborhood, or build on land you already own anywhere in the greater Winston-Salem area. Homes by Jonathan Lee will team with you and collaborate throughout the building process, to create a home that meets all your expectations – and one that will provide enjoyment and retain its value for many years to come. 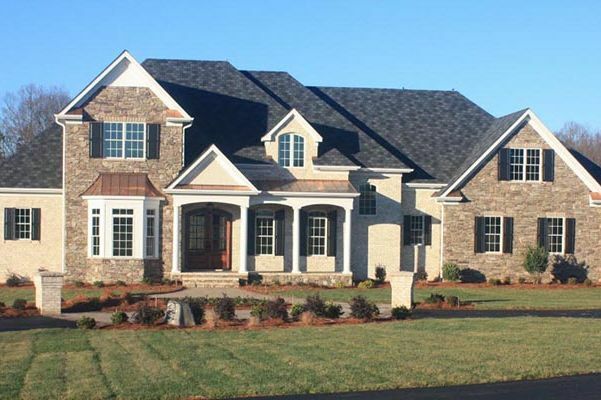 Our team at Homes by Jonathan Lee offers expertise in all aspects of the home-building process, including floor plans and design, modern systems and appliances, outdoor features and landscaping, and budget and financing. Tell us about everything you envision in your new home, and we'll tell you how we can help make your vision a reality – and get it done on schedule! Read more of what our customers have to say. Homes by Jonathan Lee takes pride in exceeding industry standards. All of our new homes are Energy Star certified. Find out what that means for you. And each new owner receives a complete "Owner's Manual," explaining the use and maintenance of the new home's equipment and amenities. Download a map of some of the Jonathan Lee homes in Brookberry Farm, then ride by and take a look. Seeing is believing! 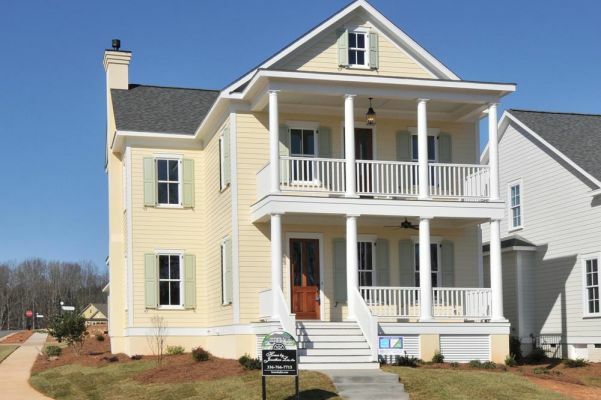 2018 Parade home in The Village at Brookberry Farm! Southern comfort – with a fresh updated look! Build your new home with a winner! Homesites available in Brookberry Farm. A extraordinary new housing experience for Winston-Salem. In the video above, Village Master Planner Cooter Ramsey tells us what The Village is all about. More Video: Jonathan on The Village. Superior materials and solid construction techniques go into every Jonathan Lee home. In the video above, Jonathan talks about building a quality custom home, including ENERGY STAR features.